The following article introduces Bybit’s ADL system. The cryptocurrency market has always been volatile and liquidation of leveraged positions happen very often. A common concern of most leveraged traders is: If there is a contract loss during a liquidation, who, on the exchange, will cover it? The ADL system was made to cover that loss after a Liquidation with a contract loss cannot be covered by the Insurance Fund. A whale trader is holding a large position with 100x leverage and speculating for an uptrend market. One day, due to a market retracement, his position is liquidated. The contract loss would be any extra loss that his initial margin could not cover. To cover that loss, some exchanges use a socialized loss system that spreads the loss proportionately to all profitable traders. With this system, a single risky trader can create a large contract loss for all profiting traders, including low-risk traders. This system is unfair as it forces low-risk traders, despite their lower profits and risk taking, to cover the loss of high-risk traders. Mass liquidations further increase the problem as it might affect most traders on the exchange. This system automatically deleverages opposing traders’ positions by profit and leverage priority. This means that the chances of getting auto-deleveraged increase if a trader has a more profitable position with a high effective leverage. This makes the ADL system fairer than a socialized loss system for low-risk traders as they have a lower chance to be selected. How can a Trader see his ADL ranking? In the “Positions” tab, traders are able to check their ranking in the ADL system; this is represented by a number of bright light dots. Each dot represents your priority in 20% increments; when all 5 lights are lit this indicates that your position is in the top percentile of the ADL queue. Traders can lower their ranking by reducing their leverage or closing some of their positions. How does the ADL system work? First of all, the ADL system selects and prioritizes traders with the highest ranking to deleverage. This is derived from a ranking of highest profits and effective leverage used. The system then matches the selected profiting positions with liquidation orders at ‘Bankruptcy Price”. There will be a Maker’s rebate paid to the trader covering the loss, and a Taker’s fee charged to the trader’s whose loss was covered. Lastly, Traders who experience an ADL will receive an email or phone notification and have all of their active orders closed. After this, they are free to re-enter the market. A trader buys 3,000 contracts of BTCUSD at USD 8,000. Let's assume he has a liquidation price at USD 7,700 and a bankruptcy price at USD 7,500. When the mark price hits his liquidation price, his 3,000 contracts are forcefully liquidated. 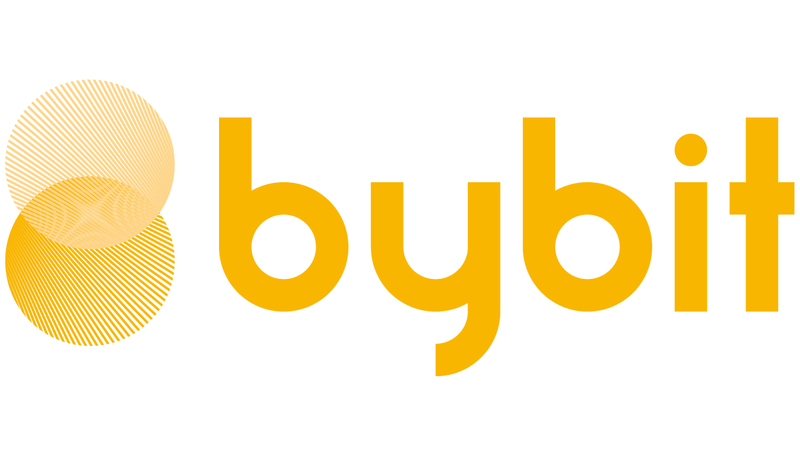 However, the current last traded price on Bybit is USD 7,300, which is much lower than his bankruptcy price. As there is insufficient balance in the insurance fund to cover the contract loss, the ADL system will take over the liquidation process. There are 6 short positions on the exchange. Looking at the table, we can see that Trader A has the highest ADL ranking. He will be selected to cover the 3,000 contracts’ loss at a USD 7,500 bankruptcy price. Trader A’s 2,000 remaining contracts will stay open, and he will be auto-deleveraged as he will then use the same margin while holding less contract value. After this, the ADL ranking of trader A may not be at the top anymore. Similarly, If there were 10,000 contracts’ worth of loss, then Trader A, B, and C will all be selected. They will receive an email or phone alert and have all their BTCUSD active orders closed. After which, they are free to re-enter the market. This closes today’s article about the ADL system. Should you wish to learn more about the Insurance Fund, or Liquidation please watch the corresponding video, or read the corresponding article. Follow us for more information on the exciting world of cryptocurrencies.